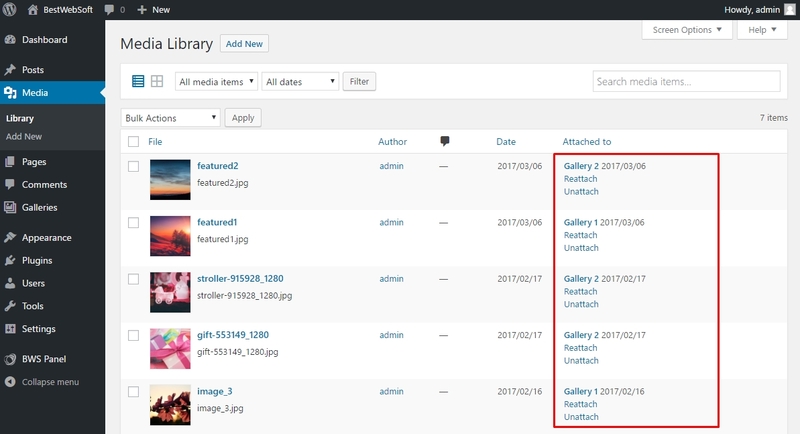 WordPress comes with two ways to upload images on your WordPress website – using the media library or with the help of the post/page image uploader. They both provide the ability to upload multiple images as well as to place them into your media library. So what is the difference? To upload files from computer, many people prefer to use the Add Media button in the the post/page editor. But there is a more effective way. 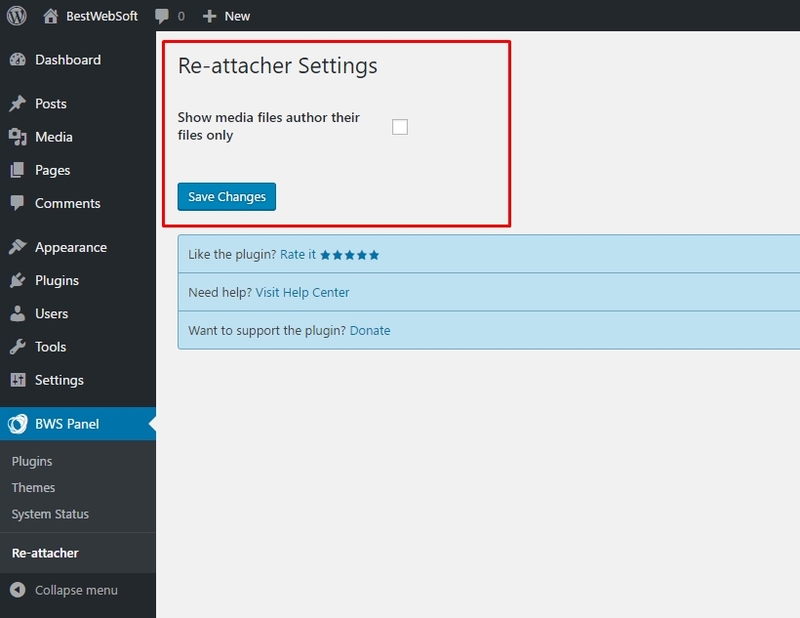 Re-attacher plugin allows you attach any media file from the Media Library to any post, reattach any previously uploaded files to other posts as well as to detach your files completely. Also, it provides the ability to manage both single files and groups of files. Just a few clicks are needed to attach or unattach any media file from the Media Library Page. When you have prepared a post draft, go to your media library page, find those files that you plan to use on the latest post and click “Attach”. You will see a window with a search field where you can find the needed post. After selection, those files will be attached to the post and available through that post gallery page. It will be useful if you have images inside the Library that you are going to reuse or if you run a multi-author blog. 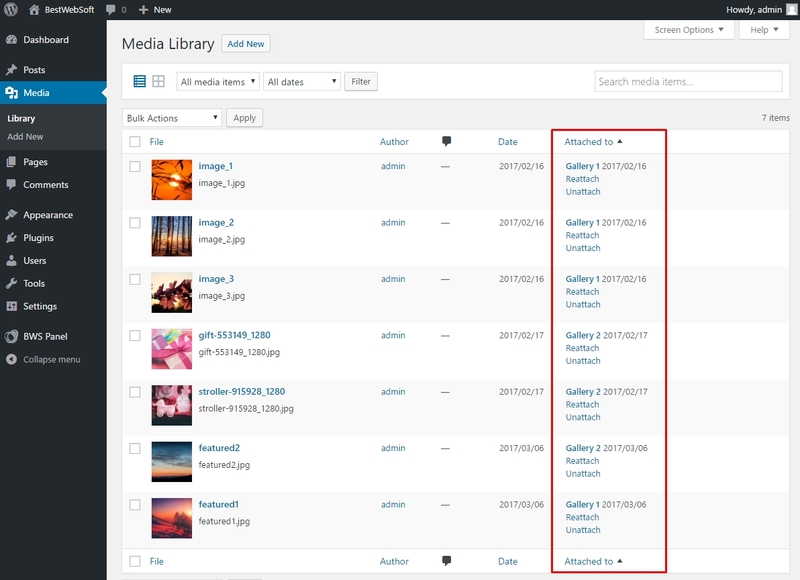 The most efficient way to attach your images is to use the media library page. Re-attacher plugin is absolutely compatible with Portfolio and Gallery plugins by BestWebSoft, so it is not necessary to upload new file each time you need them on your portfolio or gallery pages. 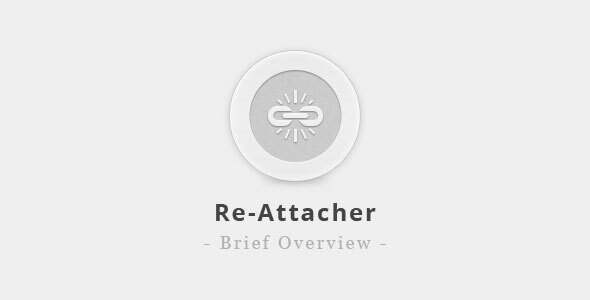 Re-attacher allows you to use all your uploaded files, which will save your time as well as some space on your website. You can attach any media file to your gallery or portfolio. In addition, you can see the information on the files that are already attached on the media library page. 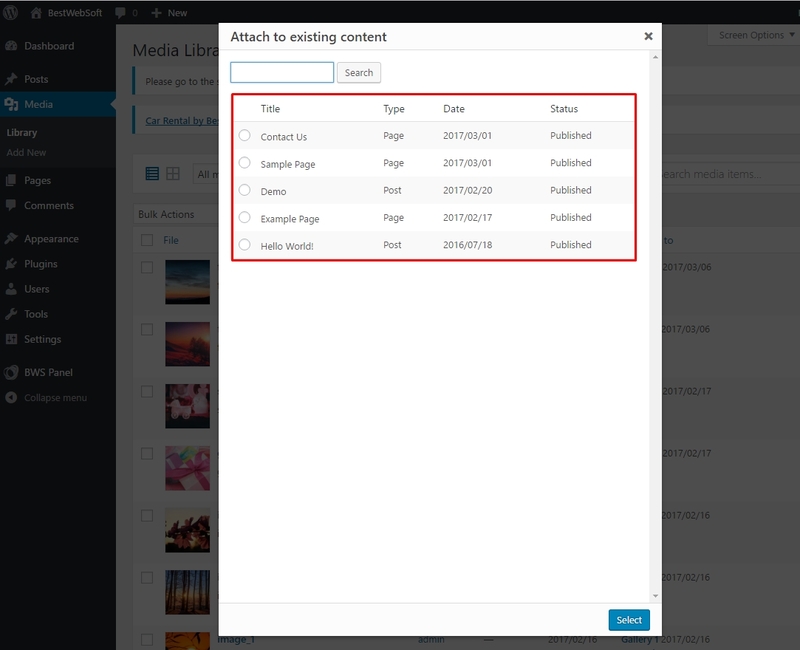 Re-attacher is a great plugin for those people who like to add content first and then upload images. So rather than adding files from your Library one by using the Add Media button, try much more efficient and quick way of attaching files.